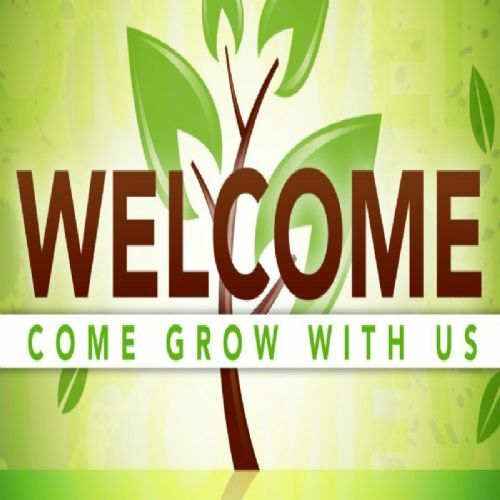 Our Children's program meets on Wednesday evenings from 7:00 PM until 8:30PM from September thru April. 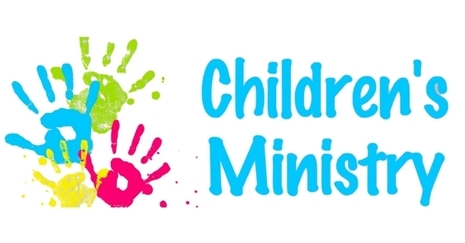 Wednesdays, 7:00pm-8:30pm Starting September 19, 2018 For 4 years old through 5th Grade Need a ride? Call (586) 759-6262 to request a ride on the bus routes. Thank you for visiting our website! We hope you will take a few minutes to learn about the many things going on at Emmanuel. Emmanuel Missionary Baptist Church is a local body of baptized believers that strives to honor the Lord by loving Him and loving each other. We invite you to come worship with us.